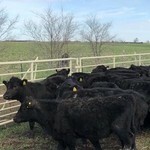 2 Black Angus yearling heifers(Gardiner genetics). 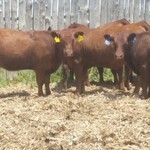 All shots, calfhood vaccinated, long time weaned. 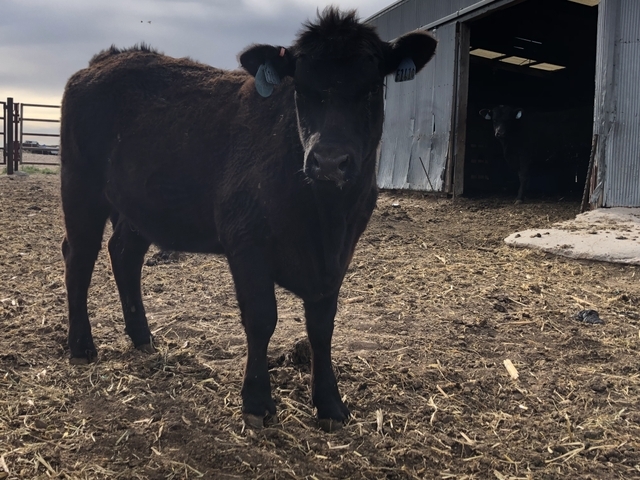 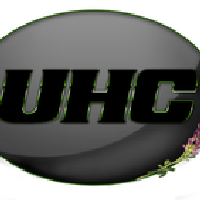 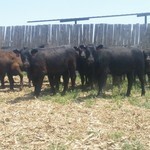 Registered Angus and Lim-Flex Heifers for Sale!